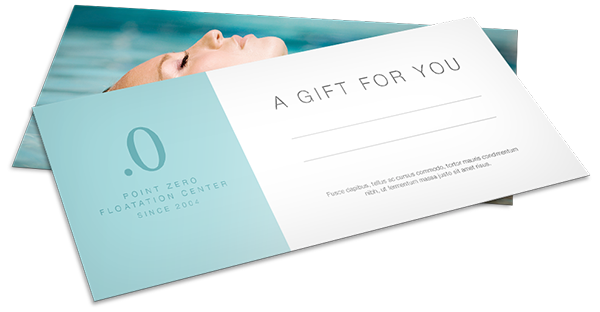 Offering floatation is a unique gift, however that special someone can also try any therapy at Point Zero, including body works or Ayurveda. Just say the amount you’d like to spend on the gift voucher and we can let them choose. Please ask in one of our branches for more details.